Qualified & Transparent Arbitrator Experience: Retired Appellate Judges have heard thousands of appeals during their careers, and have extensive published opinions. All ADAM panelists have extensive written records that are instantly available on-line through Lexis or Westlaw. No longer should practitioners have to deal with a list of potential arbitrators who have no written record to examine in order to gain an understanding of vitally important matters such as their analytic abilities, the extent of their knowledge about particular areas of the law, and their fidelity to precedent. ADAM panelists are an “open book.” This is a major benefit to those who seek to arbitrate their claims. 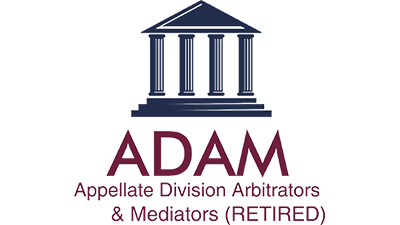 ADAM panelists are well known to the Bar, have extensive immersion in all the substantive areas of civil practice, and their analytic abilities are set out in all their published decisions. 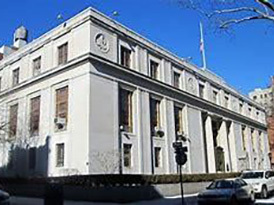 Significant experience with all types of cases: Our panelists are retired appellate judges that have presided over every conceivable type of civil case – especially, the complex commercial cases that fill the dockets of the New York County Commercial Division. This level of experience provides attorneys, their clients and risk professionals with the most accomplished, unbiased and consistently proven neutrals in the industry. 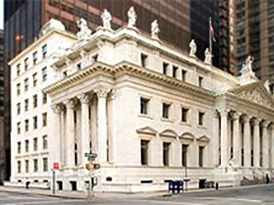 Steeped in the law and uniquely sensitive to legal precedent: One understandable concern about arbitration is the possibility that arbitrators may deviate from the structures of the law. Not our panel. These are retired judges who breathed New York law day-in-and-day-out as appellate judges. 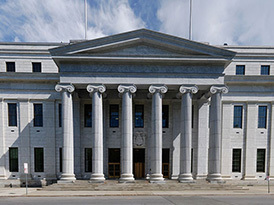 The judicial culture in which they worked instilled in all of them a deep appreciation of the importance of adherence to the rule of law – which controls the very narrow circumstances available to New York State judges to utilize discretion in their application of New York law. Our panelists will have no difficulty incorporating the unvarnished existing law of New York under which they operated as judges into their role as arbitrators. 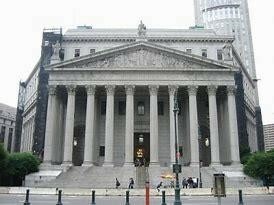 ADAM neutrals, all experienced former New York State appellate judges will do what judges should do. ADAM panelists are all highly experienced at sifting through complicated appellate records to gain the necessary command of the facts of a controversy. 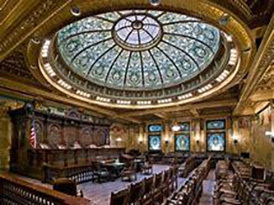 Sometimes but not frequently as appellate judges they were required to “make law.” When this occurred, they were acutely aware of the need to harmonize their rulings with established law to the maximum extent possible. As arbitrators they carry with them learning and experience from our years on the bench. It is possible they might be called upon as arbitrators to supply the governing law just as experienced judges sometimes do. They are prepared to take that step in the limited circumstances that require it. But, in our decision-making as arbitrators, unbounded and personalized views of what they might think the law should be, will not creep into their awards or decisions.